It was my first time in Asia ever since my Japan days over 15 years ago. Of course every country in Asia is different and Japan’s uniqueness within Asia goes without saying. However, there is something that is present throughout the continent that all countries share: the seamless blend of old and new, the subtle pervasiveness of religion that isn’t suffocating, the ritual of experiencing the local cuisine and the language barrier, which may limit the travel experience but pushes travelers to use all their senses to uncover the adventure, along with that of the spoken word.My trip to Cambodia and Vietnam was about discovery and escape. I am sharing only the trip of the iceberg of discovery with the pictures below. 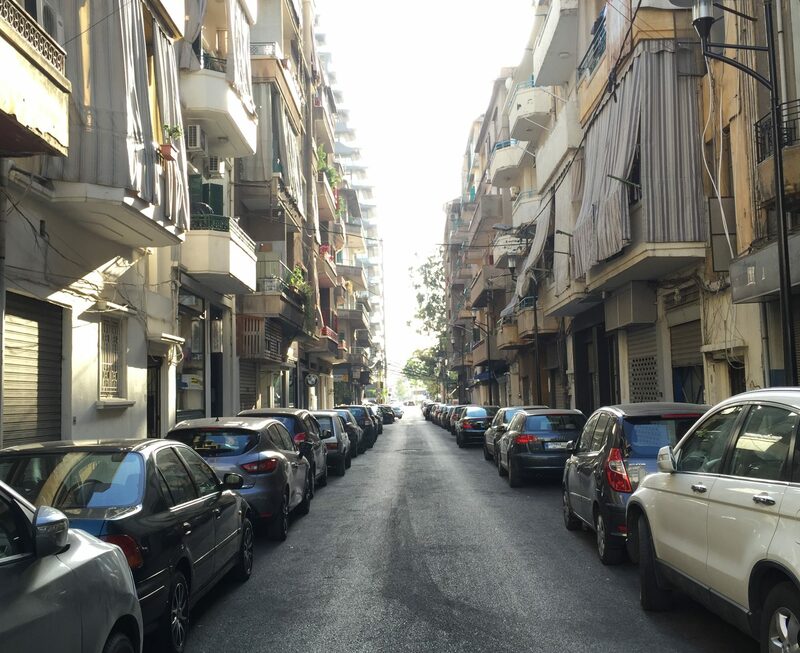 Meanwhile, the temporary escape was from Lebanon and its politics, its absurd, destructive, criminal and more often than not hopeless politics. I kept my contact with the motherland to a minimum, at least I tried to do so. I was torn apart when I knew that my departure coincided with a protest (the only one I missed) that turned out to be one of the most violent since the start of the popular demonstrations. But I had to make a choice, it was either the streets or my sanity. For once and for one time only, I chose the latter. 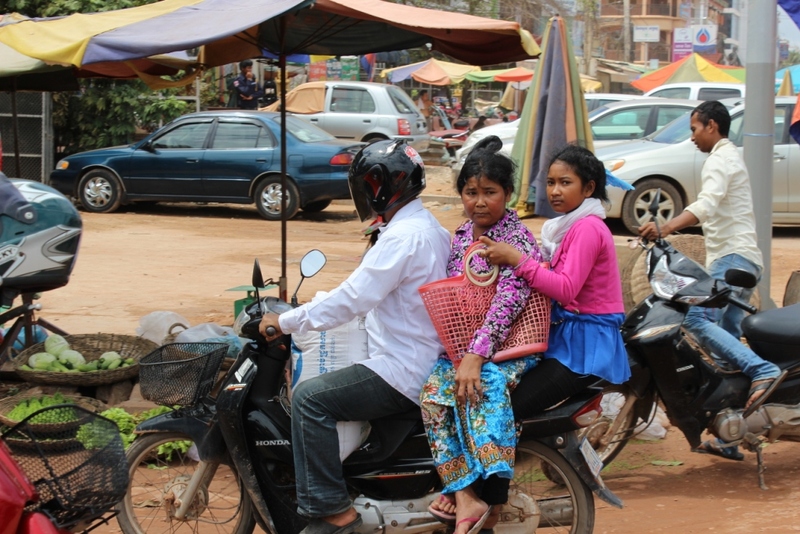 Siem Reap locals go to the Central Market and on a motorcycle is the most common way of doing so. When not on a motorcycle, it’s the “tuk tuk” – South East Asia’s answer to the taxi – that will most likely take you from A to Z. And it’s probably cheaper than walking, if that’s even possible. A lovely, innocent, joyful and hopeful face of Cambodia. 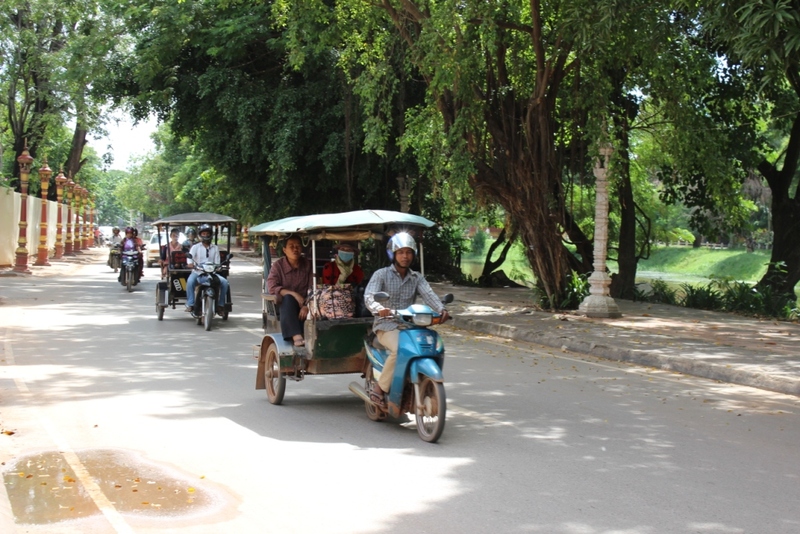 On the outskirts of Siem Reap. When Cambodians can’t own a house, they own a floating house. 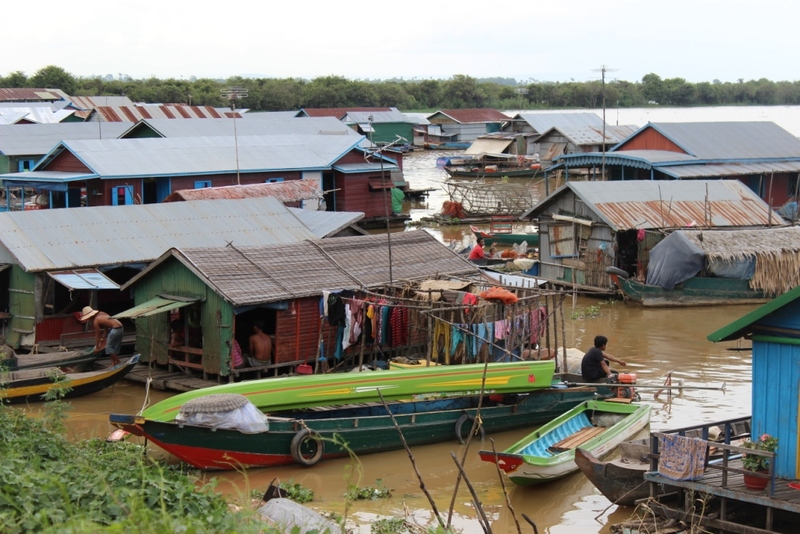 One of many so-called floating villages on the outskirts of Siem Reap. 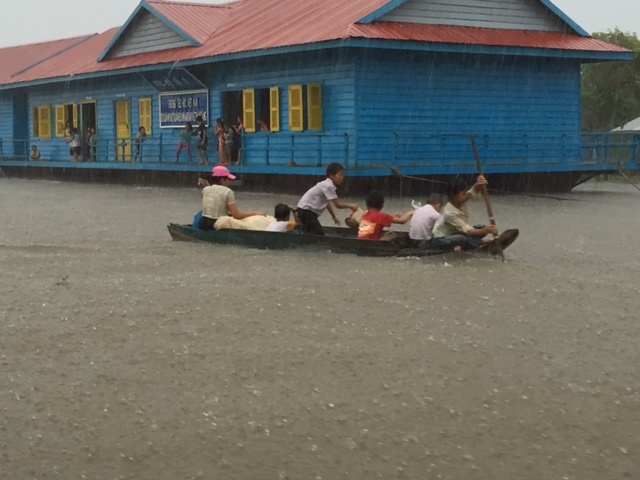 When it’s time for children to go back home from school (shown in the background) in a floating village, the school bus boat takes care of things. Tonle Sap, Cambodia. 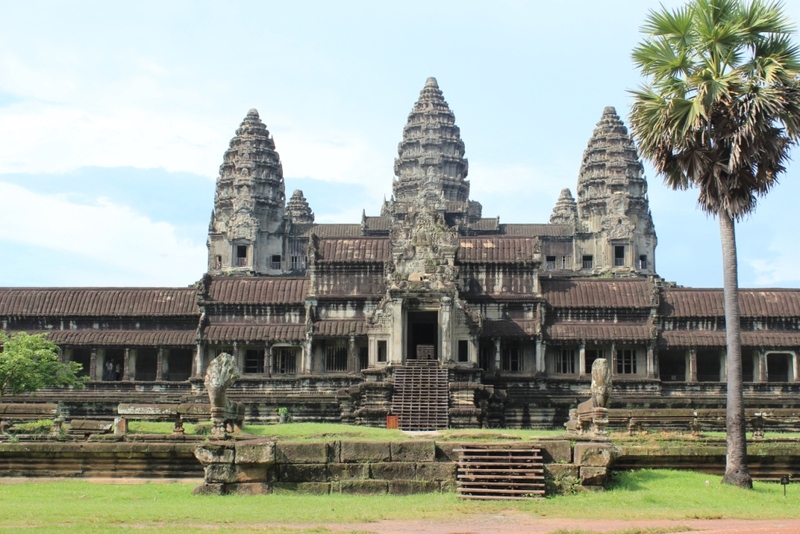 Angkor Wat or the “Capital Temple,” a UNESCO World Heritage Site, is part of the largest religious complex, as well as being the largest religious monument in the world. This is the view from the back entrance, which is greener and quieter. 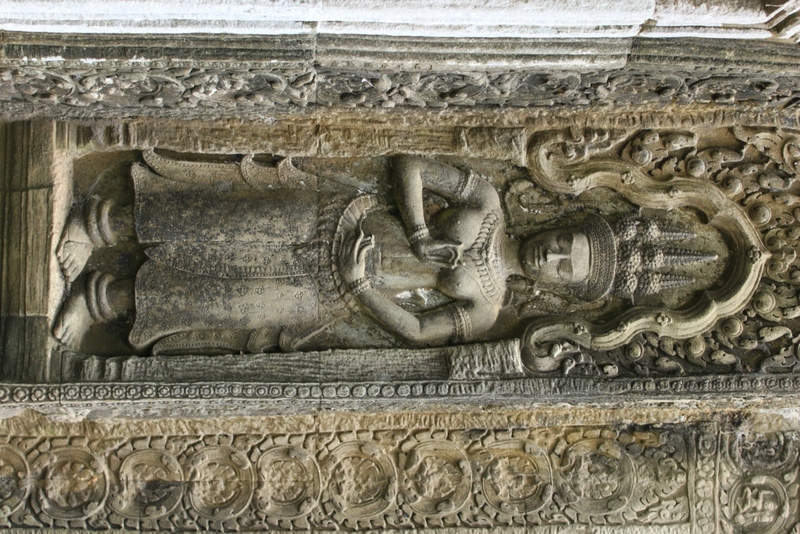 One of hundreds of delicately ornate carvings in Ta Prohm Temple – Angkor Wat complex. 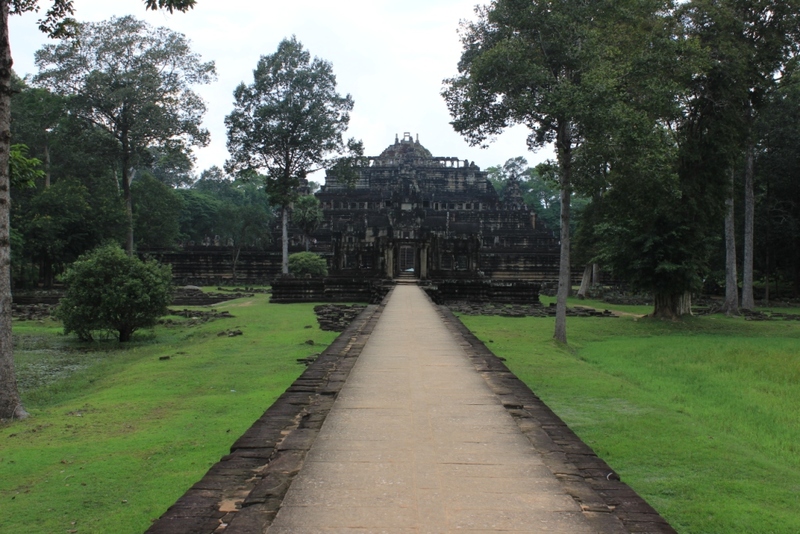 The majestic entrance to Angkor Thom, one of many examples were man-made and nature-made blend into one. 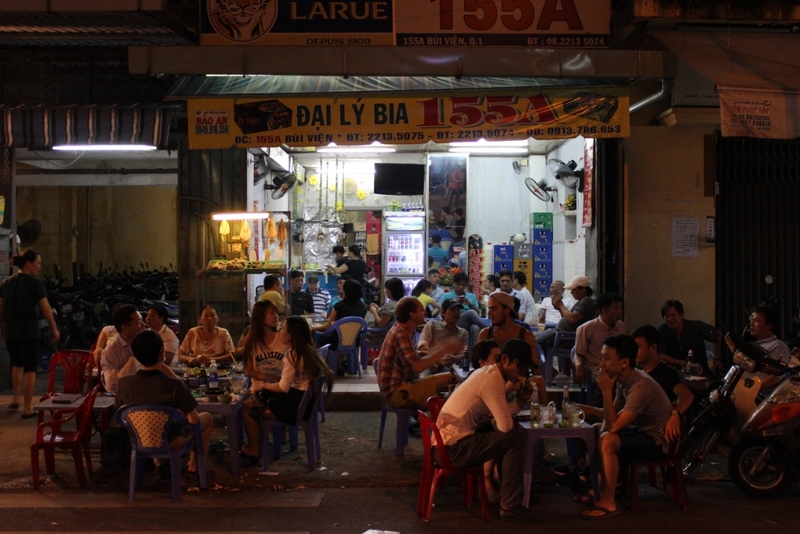 A usual evening in Ho Chi Minh City – formerly Saigon – chilled but busy and noisy with always something to eat and drink, no matter on which side of the road you are. 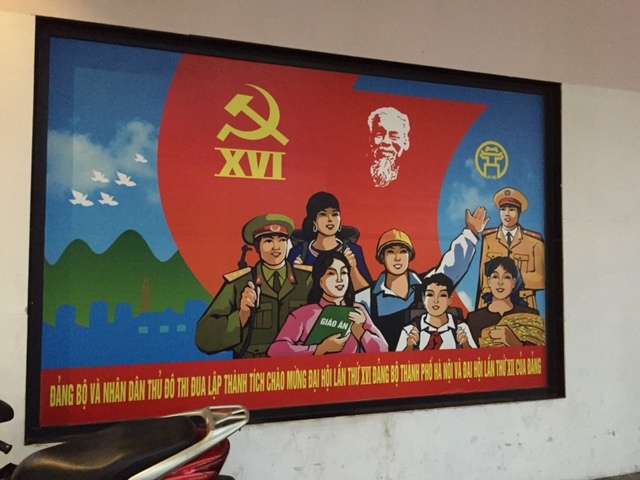 Propaganda is never far from the eye in the Socialist Republic of Vietnam, whether old or new. Ho Chi Minh City. 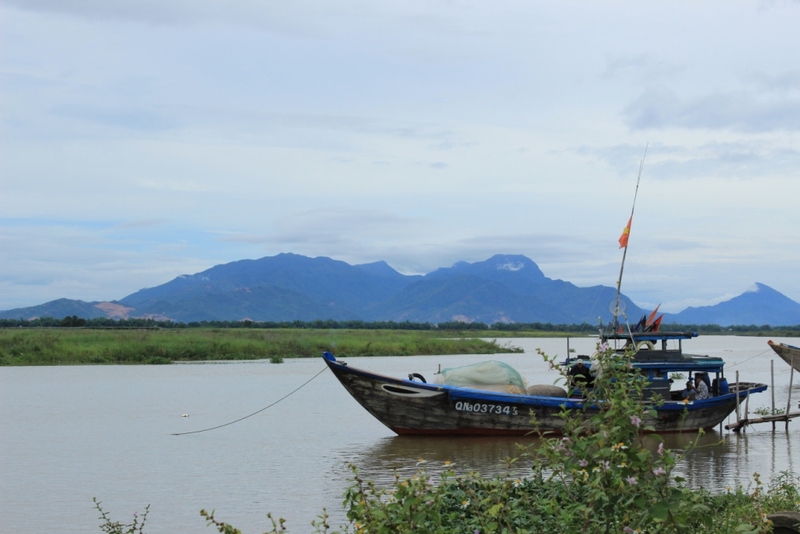 The Thu Bon River, historically the main harbor of the South Eastern Vietnamese city of Hoi An, on the coast of the South China Sea. 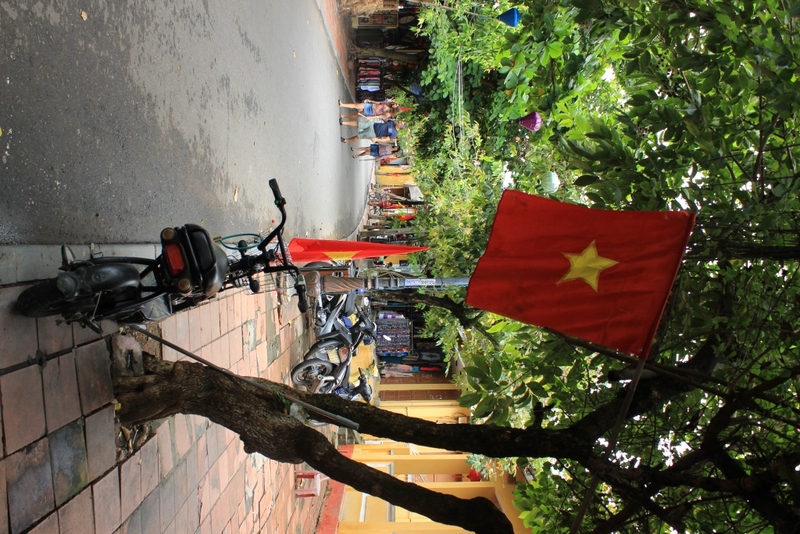 The ubiquitous Vietnamese flag, this time seen on one of Hoi An’s – a UNESCO World Heritage Site- picturesque alleys. 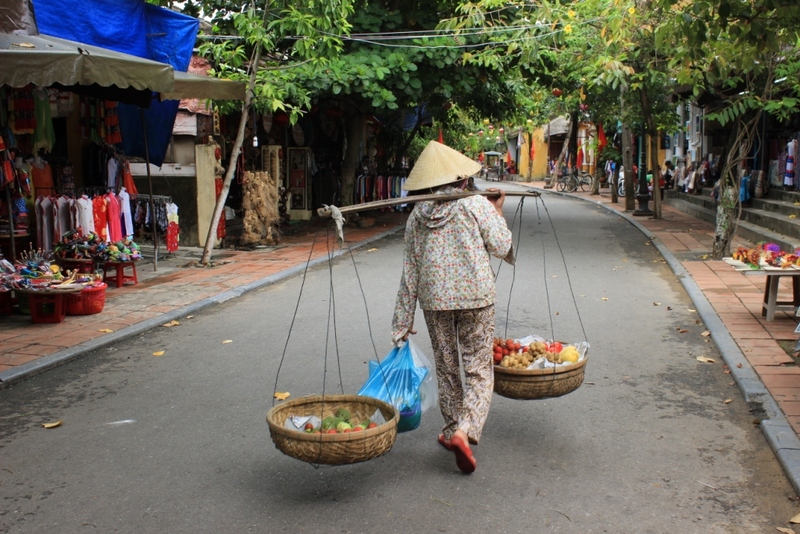 The stereotypical image of Vietnamese – wearing their traditional bamboo palm leaf hats and holding their basket of goods, whether selling or transporting – is anything but the stuff of history books or touristic postcards. They are for real. 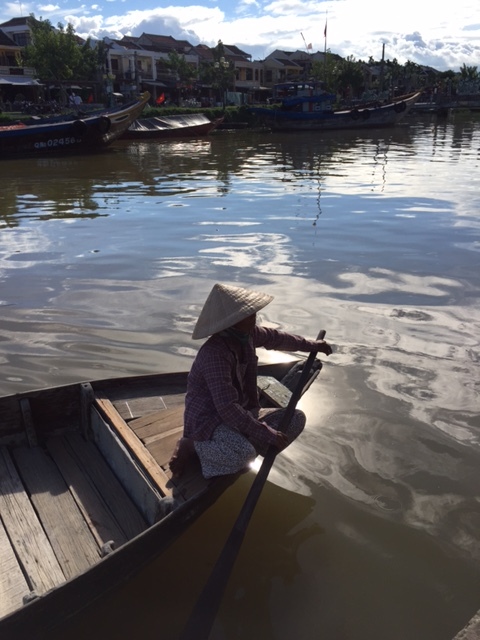 Hoi An, Vietnam. On the banks of the Thu Bon River. Hoi An, Vietnam. 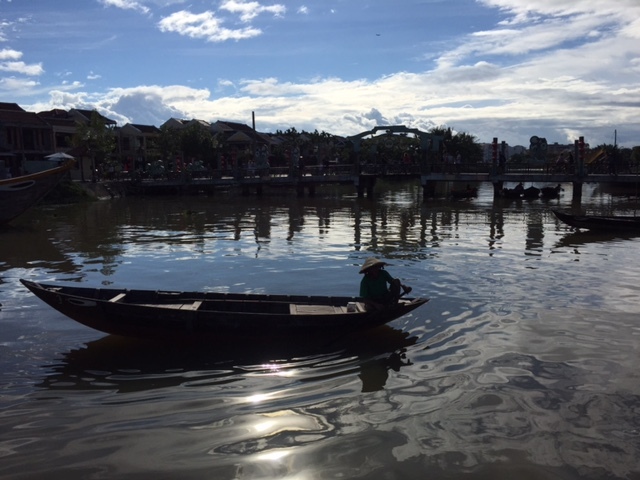 On the banks of the Thu Bon River on a splendid afternoon in Hoi An, with no filter. 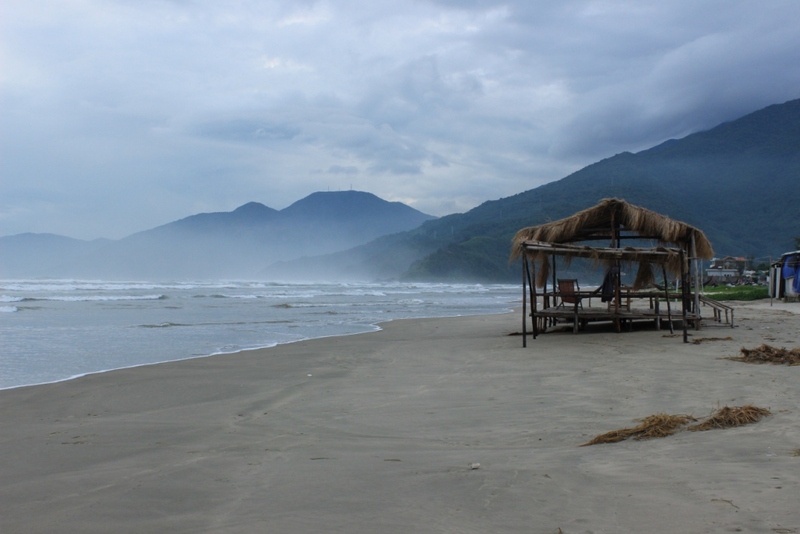 On the way from Hoi An to Hue, there’s Lang Co Bay, on Vietnam’s central coastal region. 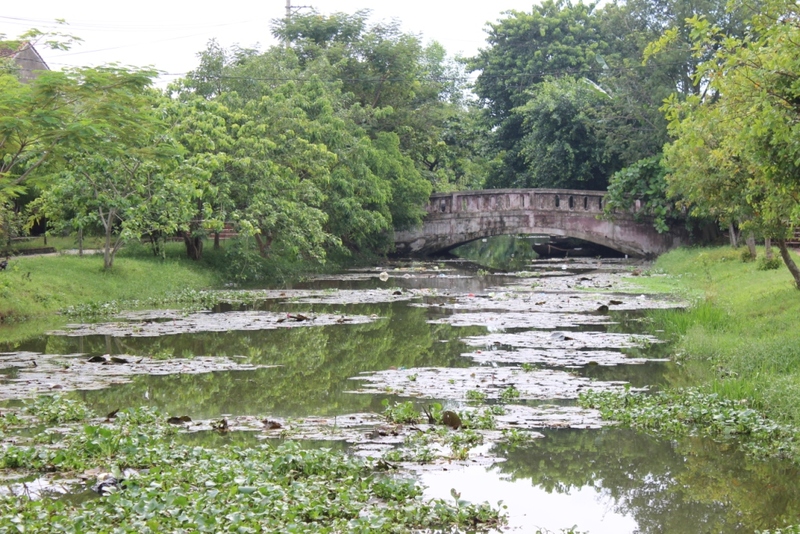 The view from the Thanh Taon Bridge unto its river, on the outskirts of Vietnam’s former Imperial city of Hue. 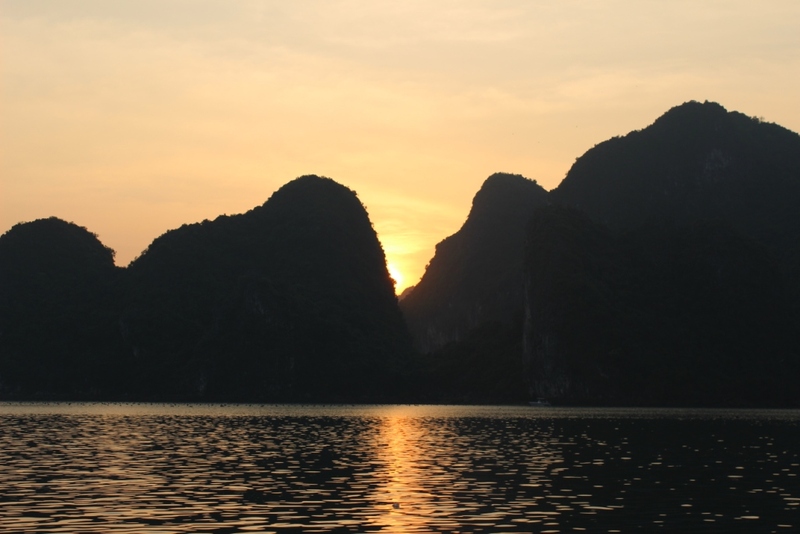 Sunset in Ha Long Bay, a 3.5 hour drive from Hanoi in northeast Vietnam. Halong means “where the dragon descends into the sea,” which I wouldn’t find hard to believe with this view. 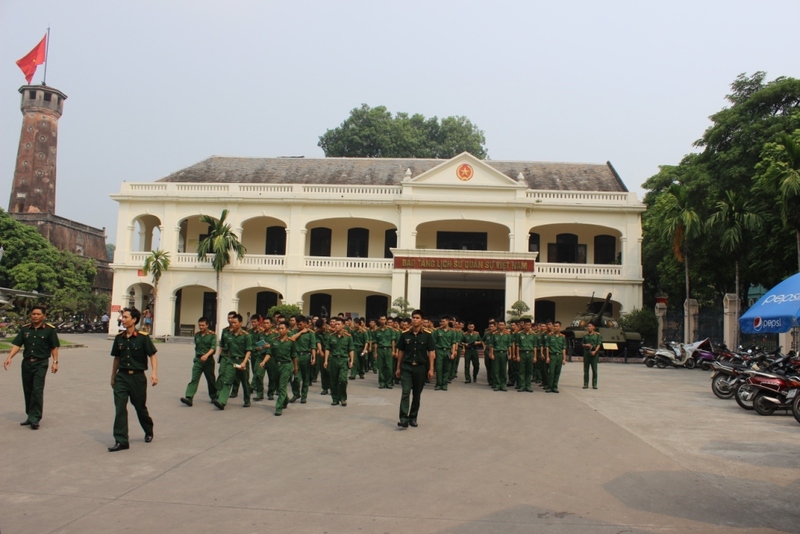 Rallying the troops at Hanoi’s Vietnam Military History Museum. Old Russian, American and French planes on display make for endless Cold War conversations. 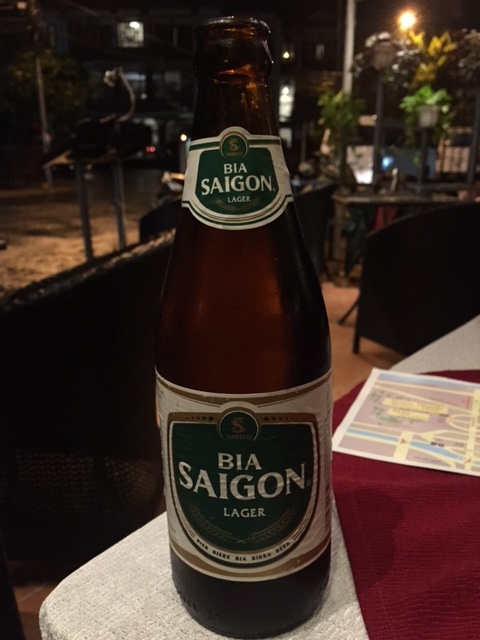 What is left of the Vietnamese city of Saigon, a beer. In 1976, Saigon was renamed Ho Chi Minh City. 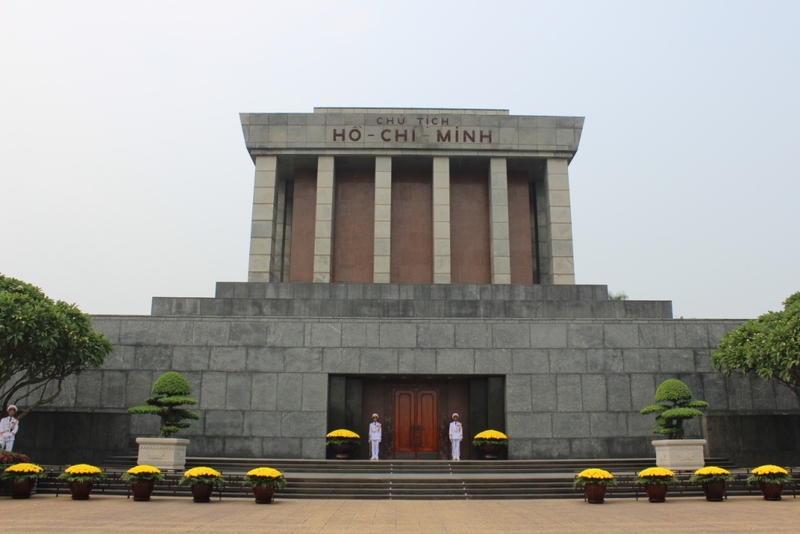 The Ho Chi Minh Mausoleum, on Ba Dinh Square in Hanoi, is where Ho Chi Minh’s embalmed body may be preserved, but his presence is seen and felt everywhere in and around the country. 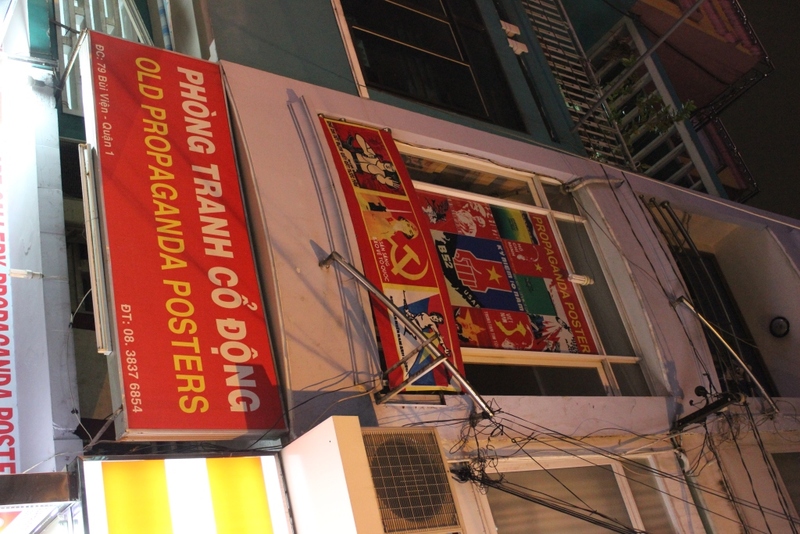 It was difficult to figure out what every poster in town said, but the communist hammer and sickle, the shadow of Ho Chi Minh in the background and representations of the army, the workers and the young are enough for me.